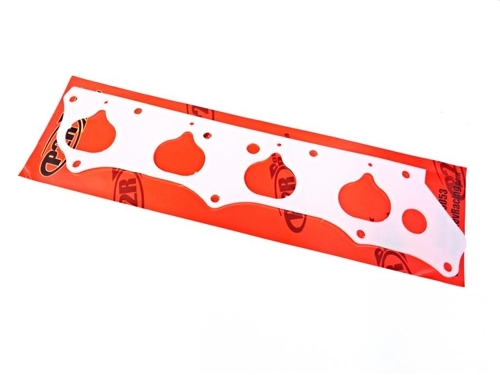 This gasket allows you to put a RBC or RRC intake manifold on your 2012+ Honda Civic Si. 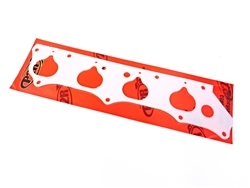 I could give 5 starts but, the shipping to Puerto Rico is to expensive :( if the gasket price is $22 the shipping was $25 if I remember well. But, in general it was a good service.